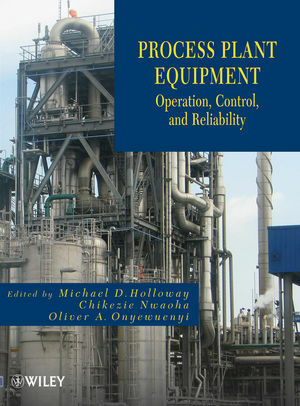 Edited by Wiley and Sons Ltd., available from 19 September 2012, this book is a technical reference for the state of art of process equipments with detailed description of main components (valves, pumps, pipes, cooling towers, boilers, compressors, steam traps, and so on), theoretical and practical approach, pictures, diagrams, failure modes, troubleshooting and case studies. In Section II the same subject is studied from another point of view, with a focus on engineering economics, performance criteria, and a more deep investigation on failures modes. Section III covers flow measurement techniques, process control systems, component and algorithms, process modeling and simulation. Every chapter also feateres a list of references to deepen the most interesting topics. Questo articolo è stato pubblicato in Books, Piping Stress News da admin . Aggiungi il permalink ai segnalibri.